Present a draft report in English for validation at the GRB capacity development training to be held in January, 2018. 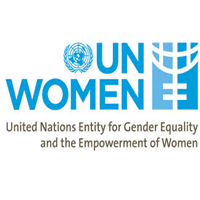 Submission of a final report incorporating UN Women’s feedback along with copies of all finalized training materials in English and Kiswahili. The report and training materials will be provided in both soft copy and one hard copy.